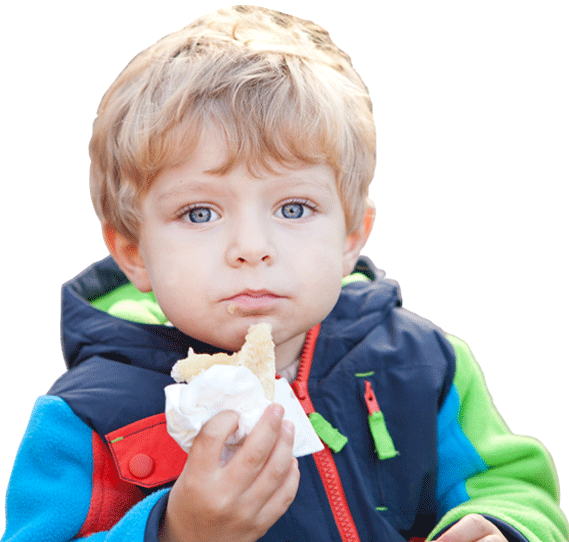 We’re very grateful to have been shortlisted from 2,500 entrants for this year’s Loved By Parents awards! We’ve been nominated in two categories but now need your help to vote for us! We’re up against national and international companies like Ella’s Kitchen and Aldi! So we really need all the support you can give us as we’re a small family run company. 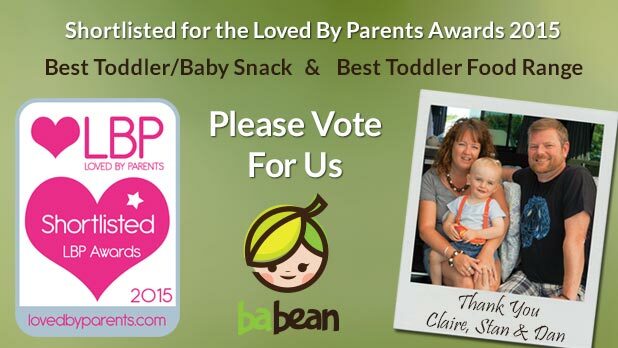 It would mean a great deal to us to win these awards as, with your help, it will endorse our vision to provide great tasting and nutritious food for babies and toddlers. So please spare us a couple of minutes and vote – then ask all your friends and family to do the same You can only vote for one category at a time but you are allowed to vote more than once!